SCIREQ Inc.: emka & SCIREQ at ToxExpo 2016 in New Orleans! emka & SCIREQ at ToxExpo 2016 in New Orleans! We will present and demonstrate our solutions for physiology, pharmacology and toxicology research. Take advantage of our presence to discuss your research and how emka & SCIREQ can provide solutions for your studies. tremoFlo for detailed lung function measurements in conscious large animals that go far beyond the guideline. As experts in respiratory safety pharmacology and toxicology emka & SCIREQ offer a suite of precise preclinical instruments for ex vivo and in vivo studies. 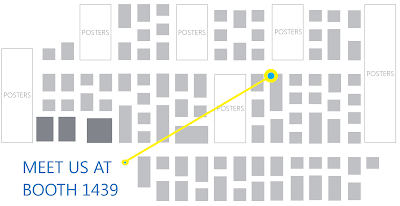 Talk to our experienced team at SOT ToxExpo 2016 in New Orleans, LA at booth 1439, during posters and scientific sessions. Take advantage of our daily live demos to learn more about our products and services which include GLP guideline compliance. Contact us to schedule a meeting at our booth!